The U.S. Patent and Trademark Office (USPTO) designated the University of California, Riverside Libraries as a Patent and Trademark Resource Center (PTRC) to stimulate patent development, economic development, and technology transfer within southern California. UCR is the only PTRC within the UC system and one of three centers located in southern California. 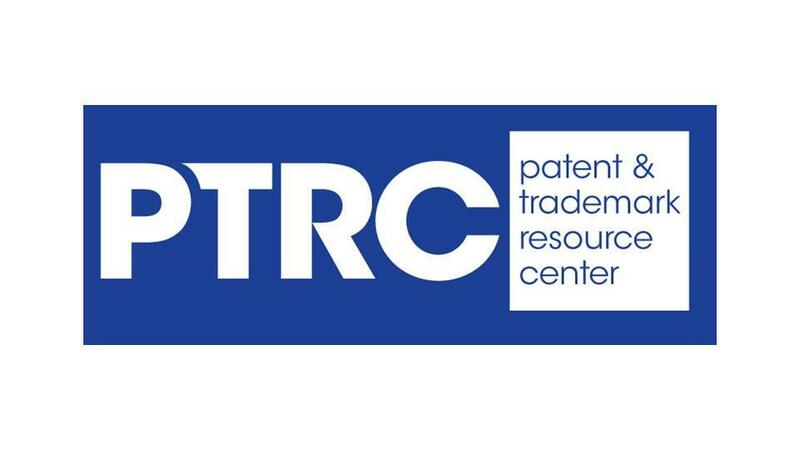 The Patent and Trademark Resource Center maintains the entire back file of U.S. utility and design patents on DVD and offers assistance in searching USPTO patent and trademark databases to both the general public and the UC Riverside community. Patent and Trademark reference service is available from Library staff at the Orbach Science Library Reference Desk. Those new to patent or trademark searching may make an appointment for individual assistance by phoning the Orbach Science Library Reference Desk. Read more information on the U.S. Patent & Trademark Resource Center Program.